Your Source For Great Music! 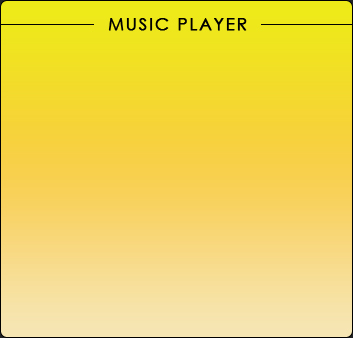 MP3 Player is udpated frequently, please enjoy the music. Welcome to the Website of MWBrookins.com. 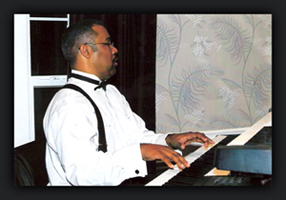 This site offers the smooth sounds of a Jazz-Christian Music Style. Featured on this site are the arrangements of familiar Christian songs spoken in the language of Jazz. The musical sounds displayed eminate from a few groups with whom Mike has worked in collaboration. Respecting these featured groups, Michael sought to bring together very skilled musicians who, both, love Christ and the wonderful sounds of Jazz Music. So, relax, be blessed and enjoy the saintly, soulfully, soothing sounds of mwbrookins.com. "And Chenaniah, chief of the Levites, was for song: he instructed about the song, because he was skillful" 1Chron 15:22.